The new MUDCLAW G 260 is inov-8’s latest running shoe to utilise graphene – the planet’s strongest material. In June 2018, I was given a prototype pair of the MUDCLAW G 260 and asked to see how many running miles I could put into them. Seven months later, I’ve managed to rack up a mammoth 1,100+ miles and counting (see photo above). 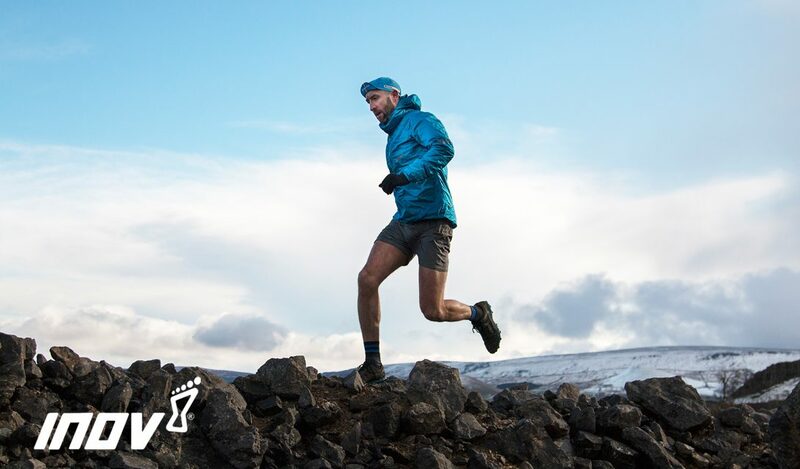 The revolutionary graphene-enhanced rubber compound used in the outsole of my prototype pair is the same used in the final version of the MUDCLAW G 260, which is on sale now at inov-8.com and via selected retailers. The only changes are in the upper of the shoe, where, following more rigorous testing, inov-8 have used our most durable materials to date.